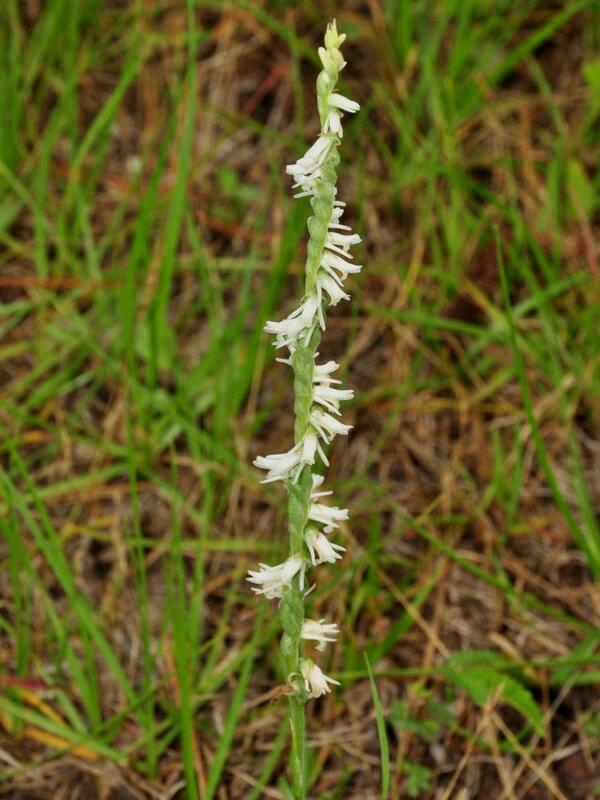 Spiranthes vernalis, commonly known as Spring Ladies' Tresses, is widely distributed across the eastern and central United States, from New Hampshire to Texas. 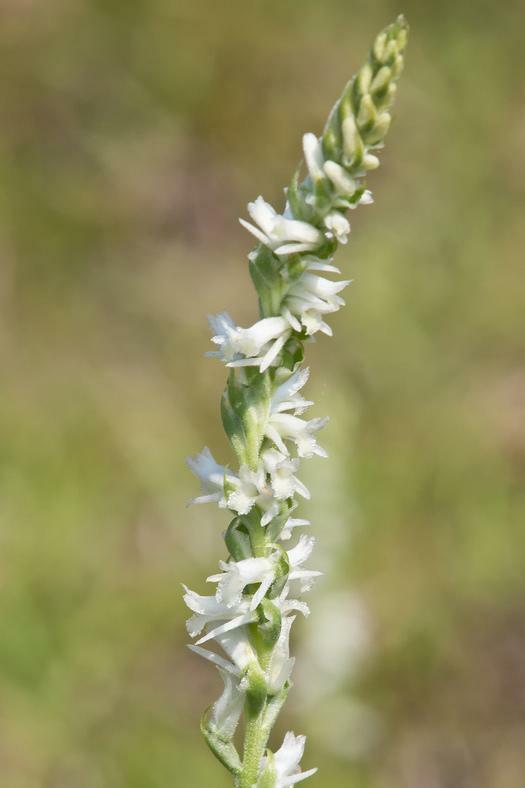 It produces 4-5 basal leaves which usually persist through flowering, and bears a spiraled inflorescence of up to 50 small white, cream-colored, or yellowish flowers. 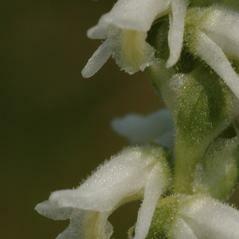 The labellum occasionally has two orange or brown spots near the center. 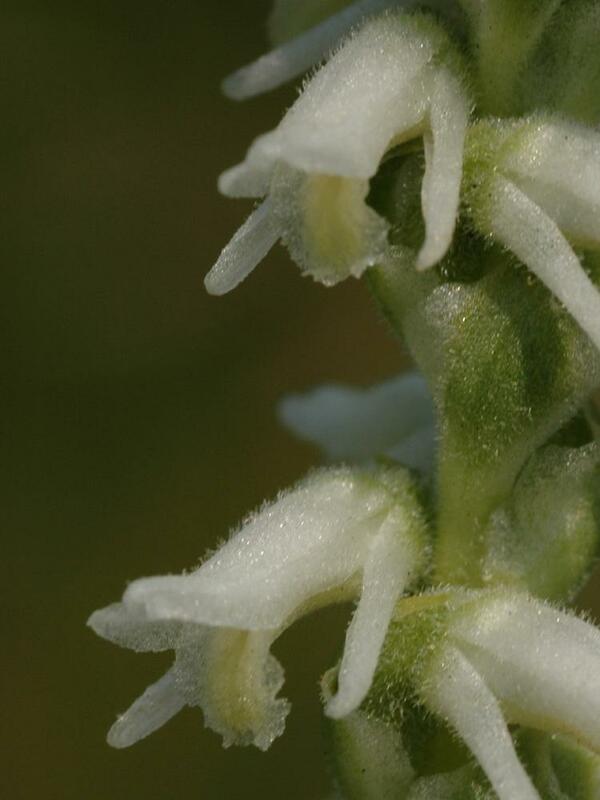 It can be distinguished from other Spiranthes species by the pointed tips of the hairs on its inflorescence, as opposed to rounded tips seen in other species such as S. laciniata. 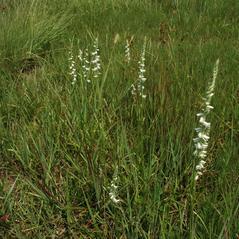 It can be found in dry to moist meadows, prairies, fields, along roadsides, and occasionally in bogs. 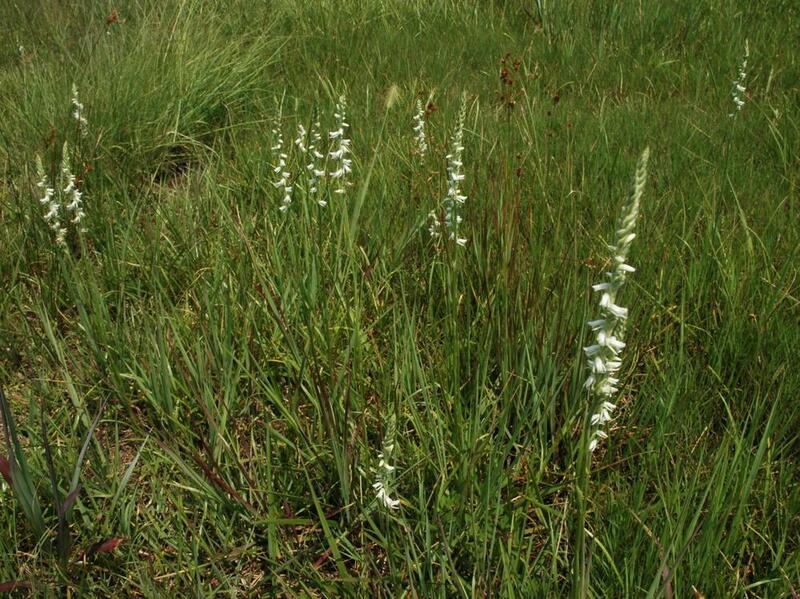 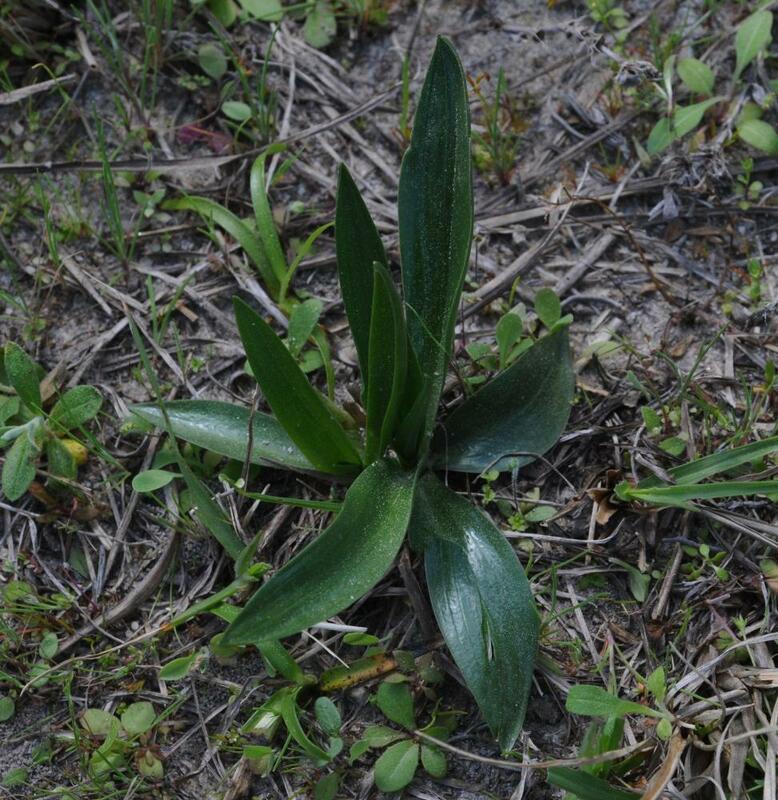 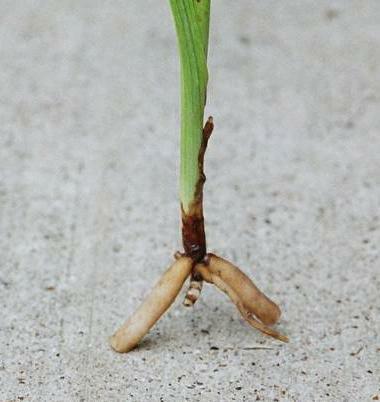 Spiranthes vernalis is considered globally secure, although it is rare or vulnerable in much of the northern mid-Atlantic region. 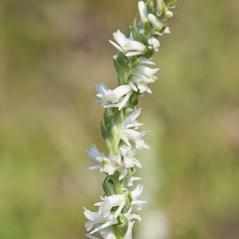 This orchid is pollinated by bees in search of nectar, including Apis mellifera, Bombus impatiens and Bombus pensylvanicus. 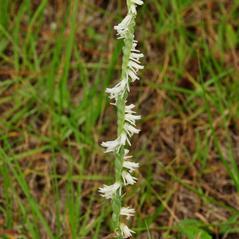 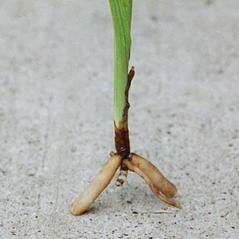 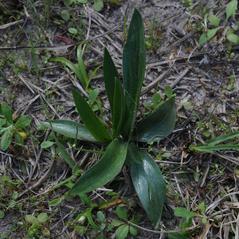 Spiranthes vernalis may flower as early as February in southern Florida to August in the north.